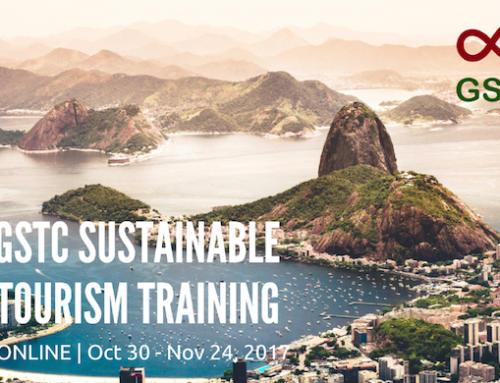 Objectives: This training covers sustainability best practices, based on the Global Sustainable Tourism Council (GSTC) Industry Criteria and Performance Indicators (for accommodations, tour operators and travel providers), highlighting examples and lessons, and helping local businesses implement concrete steps to approach sustainable tourism in a practical and meaningful manner. NCE (Norwegian Centres of Expertise) Tourism Fjord Norway is part of the nation-wide network of industry clusters that have established systematic collaboration and have potential for growth in national and international markets. NCE Tourism Fjord Norway, located in Bergen, develops and facilitates themed tourism and adventure products. With the vision of becoming a world leader in specialty tourism, this NCE Cluster serves the purpose of helping develop and test new tourist products, and connecting buyers and suppliers of adventure products through a coordinated product and market strategy. 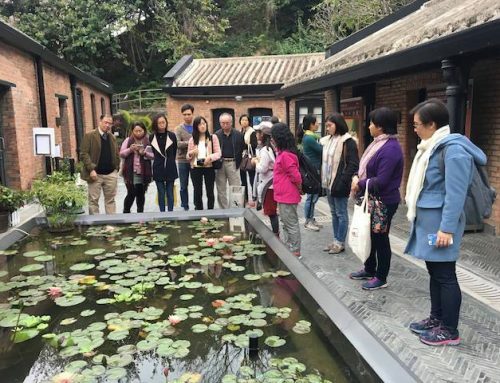 The GSTC Sustainable Tourism Training Program (STTP) offers the optional exam for those who complete a full training class on the GSTC Criteria (covering both the Industry Criteria and the Destination Criteria, usually minimum 2 days). Those who pass the exam (passing score: 75%) will receive the GSTC Certificate in Sustainable Tourism, demonstrating their knowledge of sustainable tourism standards and practices. For those who complete the training class on February 14th and 15th, and would like to take the GSTC STTP Exam, we will offer the add-on option, to follow an online training session (9:30am-12:00pm, Tuesday, February 19th), which will cover additional details related to the GSTC Accreditation Program and the GSTC Destination Criteria and Indicators, as well as live exercises and discussions to help you prepare for the exam. The fee for this add-on option is NOK 815,00 per person, which covers the access to the online training session, exam registration and a printed copy of the certificate (including shipping). To sign up, please select the add-on option “Optional GSTC Exam and Certificate” when registering for the training class.